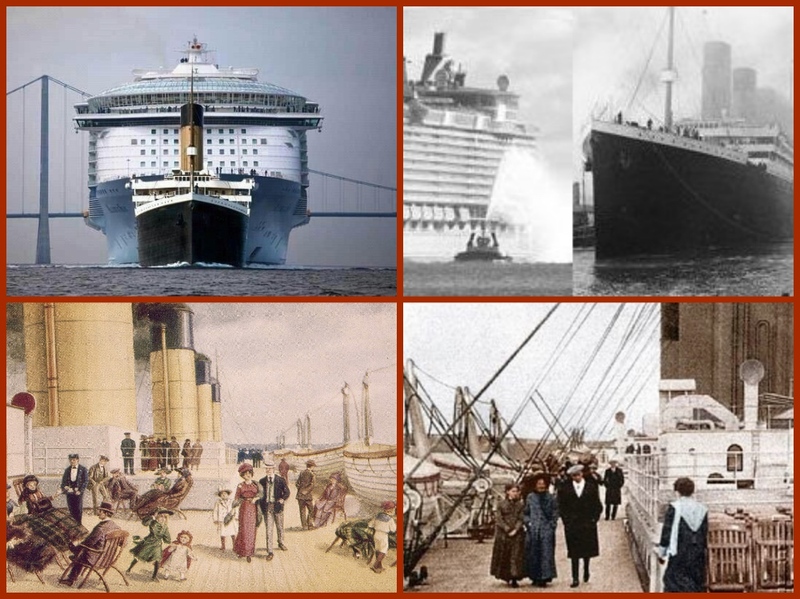 Home / CRUISING THE PAST / The TITANIC sank 107 ago today! Over fifteen hundred passengers lost their lives on board the Royal Mail Ship (RMS) Titanic. She was one of three Olympic Class’ passenger liners commissioned by the White Star Shipping Line. Hailed as a wonder of luxury, power, and style she first rolled into the water from the slipway in Belfast’s Harland and Wolff shipyard to much fanfare in May 1911. The ship was fitted out during the next year before she left Belfast and sailed to the southern English port of Southampton. 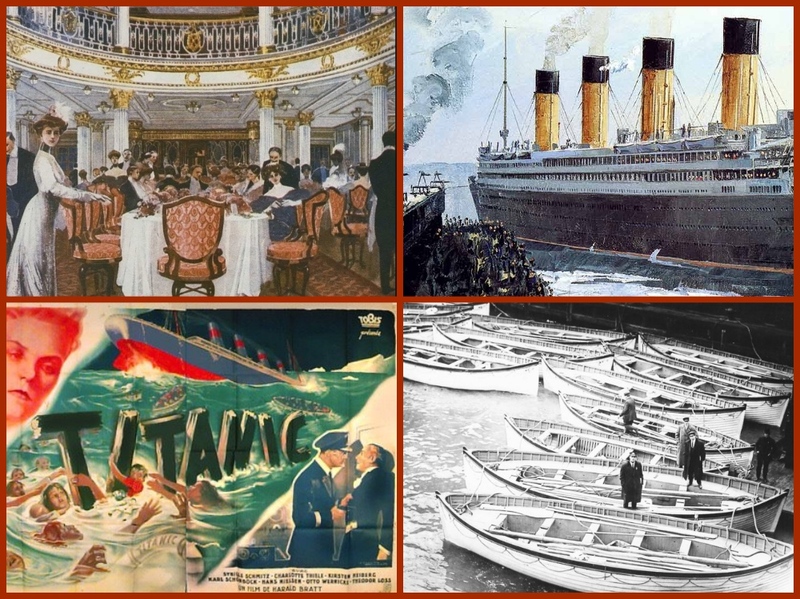 On April 10, 1912, the Titanic set sail from Southampton on her maiden voyage, traveling to New York via Cherbourg in France and Queenstown in Ireland. Nicknamed the “Millionaire’s Special” the ship was captained by Edward J Smith, who was known as the “Millionaire’s Captain” because of his popularity with wealthy passengers. On board were some thirteen hundred passengers, of which more than half were traveling third class, many hoping to emigrate to America. 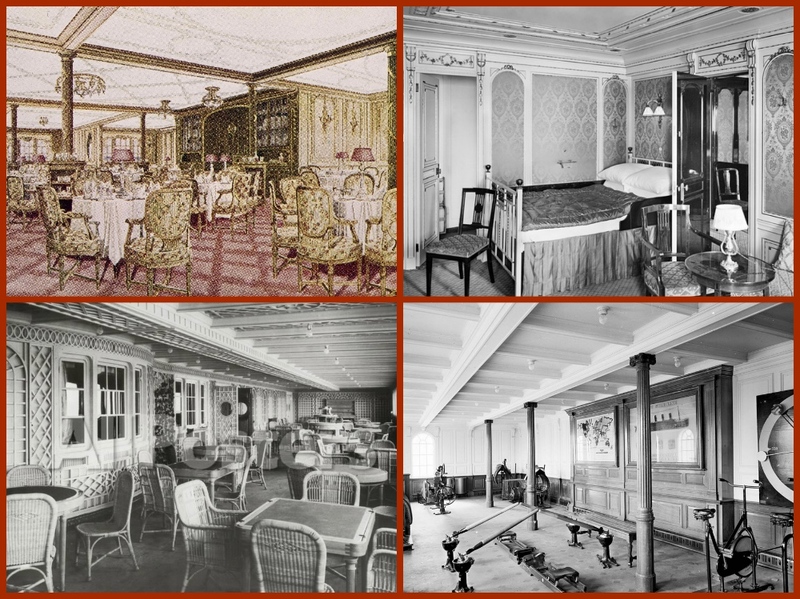 The first class passenger list included prominent American businessmen John Astor and Benjamin Guggenheim, Macy’s department store co-owner Isidor Straus, and White Star Line Managing Director J.Bruce Ismay. 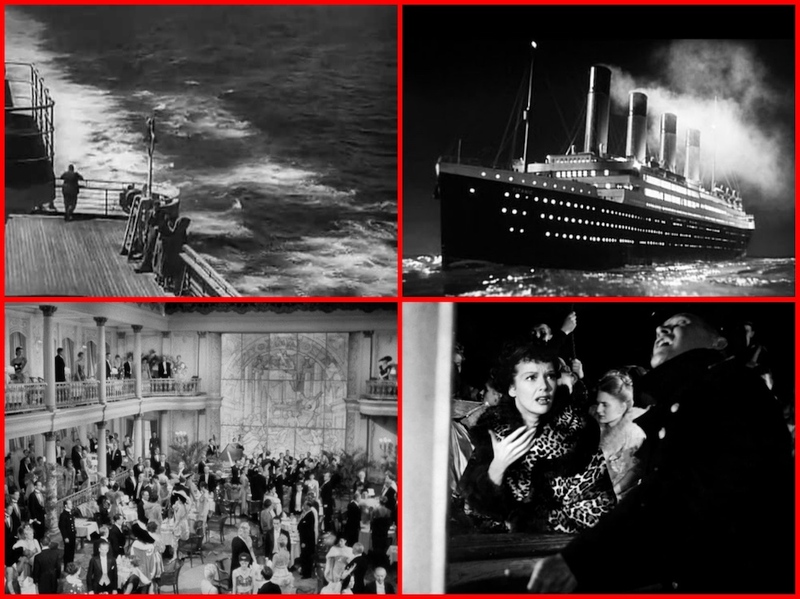 Four days into her maiden voyage the liner struck an iceberg late on the night of April 14. The ship’s starboard side scraped along the iceberg rupturing at least five of her supposedly watertight compartments. 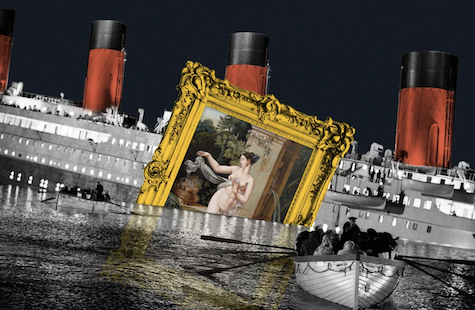 Watch the Titanic sink in real time. As the ship’s forward compartments filled with water, the bow sank deeper into the ocean, causing water from the ruptured compartments to spill over into each succeeding compartment, thereby sealing the ship’s fate. Less than three hours after striking the iceberg the “unsinkable” liner broke in two and sank in the early hours of April 15. Of an estimated 2,223 passengers and crew aboard the ship, some 1,517 died. Third class suffered the most significant loss – of approximately 710 on board, only some 174 survived. Seventy-six percent of the crew died. The exact numbers of passengers and crew have become the subject of much debate among historians. Approximately 711 survivors were rescued from lifeboats by RMS Carpathia, a transatlantic passenger ship which was the first to arrive on the scene more than an hour after the Titanic sank. 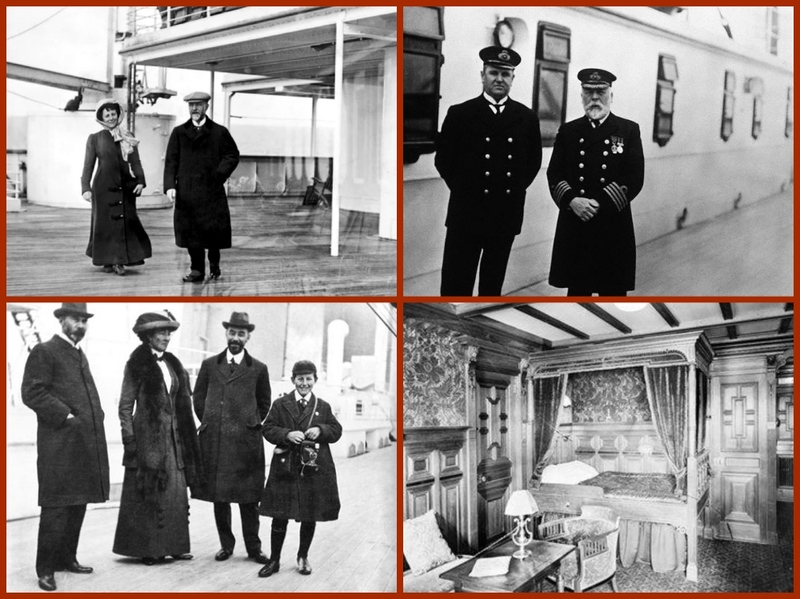 Carpathia returned to New York with the survivors, arriving three days later. For more than seventy years the wreck of the Titanic lay undisturbed on the ocean floor. Then, in 1985, advances in deep-sea technology led to its discovery by a Franco-American expedition. Eventually, underwater images showed the ship lying uptight in two pieces with wreckage scattered over miles of seabed. 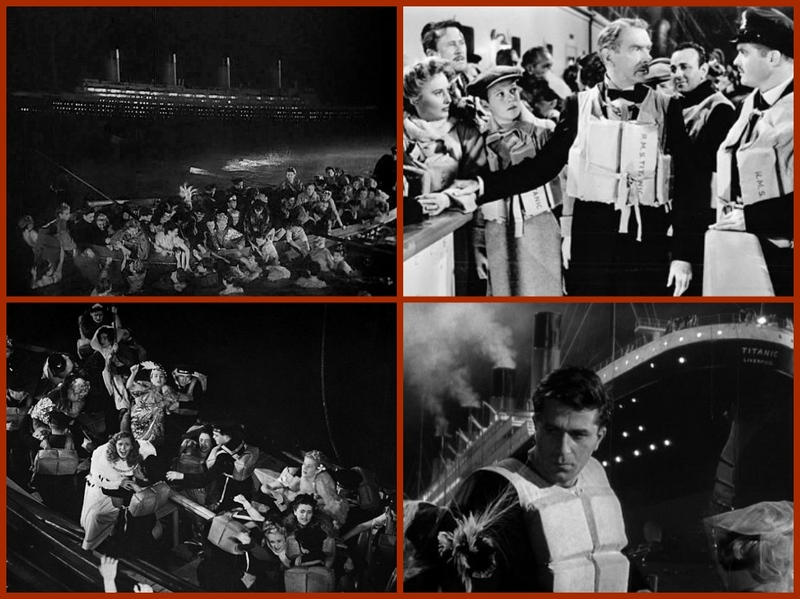 In addition to being the subject of numerous books, the ship inspired several films including James Cameron’s blockbuster movie “Titanic” (1997). Starring Leonardo DiCaprio and Kate Winslet, the film earned more than $1.8 billion at the global box office. 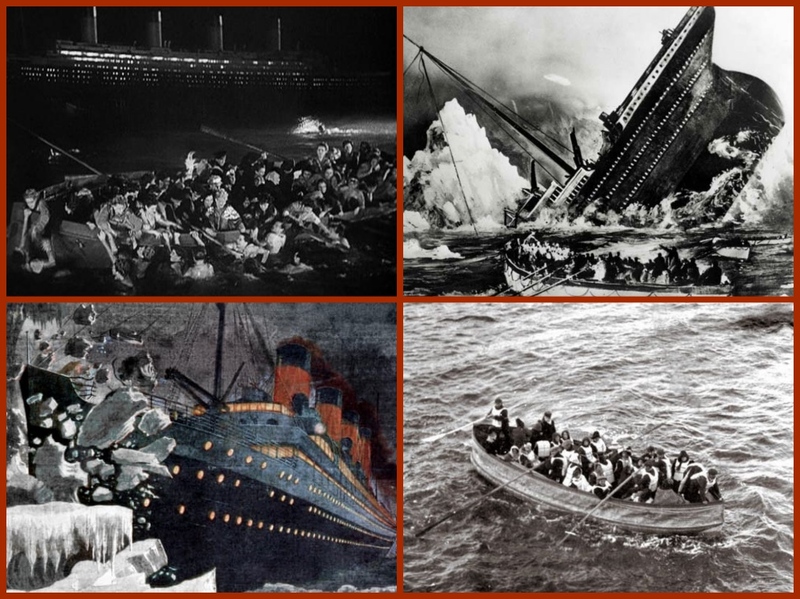 Interest in the tragedy has continued to grow, and Titanic memorabilia regularly appears at auctions with bidding frequently breaking records. Previous: PART 2 – 71 years ago – SS LURLINE sailed on her post WW 2 voyage to HAWAII from CALIFORNIA.